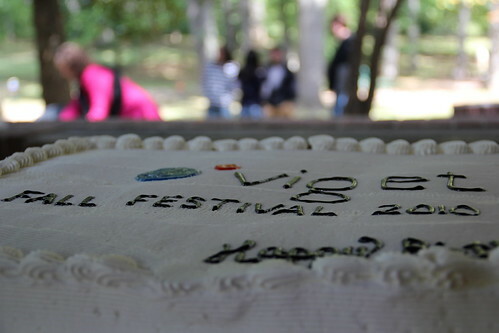 Last weekend Viget held the very first Family Fall Festival at Cherry Hill Park up the street from our office in Falls Church, VA. 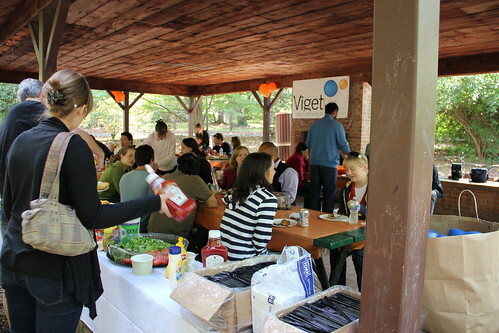 Despite the threats of rain, the turnout was great and included Viget staff, families, alumni, and clients. The kids enjoyed facepainting, the moonbounce, and pumpkin painting while the adults raced our CEO and played touch football. We enjoyed getting together with our extended Viget family so much that we decided the Fall Festival will be an annual event. Thanks to everyone who came out and we look forward to seeing you next year!